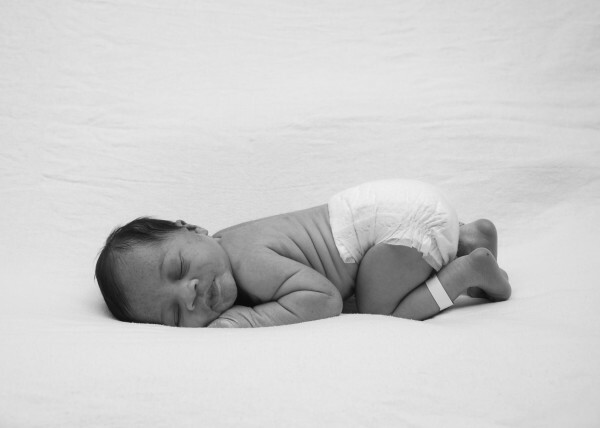 Baby Jordan, Three Days Old! BlackGlamourMom.com—That’s You, That’s Me, That’s We! I can still vividly recall the day that I found out the “news.” You know, the news that would forever change my life and ultimately transform this happily married wife into a wife and mother. I can vividly recall the day that he was born. When I first laid eyes on him, my son, I knew that I was truly blessed—he was the ultimate slice of happiness. Rewind this story back to six or seventh months prior and you will find me, a fashion-crazed, bubbly, career-focused wife overjoyed with happiness to finally be pregnant with child. However, at the same time that there was this extreme excitement running through my veins, there was always a tinge of fear. The fear that I wouldn’t bounce back to my pre-pregnancy size, the fear that my exciting career would fall apart, I mean you’re reading the words of someone who easily traveled on business once or twice a month. The question, ‘How was I going to manage this, all of this,’ always seemed to come seeping through my mind. I wondered just how long I was going to be able to rock my Loubs and Fendi pumps, before the weight of my growing belly would knock me out of my six-inch heels and into a pair of comfy Gucci flats that awaited my arrival, as the husband had already made sure that I had a stylish pair to slip in, for he knew my closet consisted of not one pair of flats. Throughout the course of my pregnancy I was constantly found scouring the racks of pregnancy MAGS in the local Barnes & Noble and walking out with a handful of books and magazines to satisfy my appetite for gathering as much knowledge as I could about this life that was forming inside of me. I spent countless hours online, searching for and reading the multitude of pregnancy/mommy-related blogs. While spending so much time reading online I realized two things: One, there was not a pregnancy resource on the market that really spoke to the glam mommy-to-be and Two, I did not want to lose my GLAM FACTOR, just because the pregnancy test showed double-lines. It was out of this desire that www.blackglamourmom.com was born. 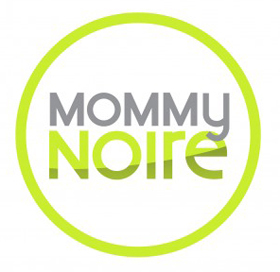 Our goal with the site is to provide a destination for young, fashionably-chic, career and entrepreneurial-minded moms who refuse to trade their luxury crossovers for minivans and their Christian Louboutin heels for Crocs, just because they’ve entered the wonderful world of mommy-hood. In a fun, edgy-glam and free-sprited tone, we’ll dish on all things related to being a glamorous mom, including features on pregnancy, parenting tips (at least what I’ve learned thus far! ), fashion, beauty, marriage, interviews with celebrity glam moms, pop-culture and city life in general. BlackGlamourMom aims to become your go-to site, your ultimate stop for keeping up with all things that only a GLAM MOM would be interested in. Whether searching for the latest trends in nursery décor, staying up-to-date on some of the tastiest martinis or getting the scoop on some of the safest (don’t forget fashionable!) car seats to the hit market, we aim to be your destination on all things glamorous. I hope you come to enjoy the site just as much as I’ve enjoyed curating it! Peace, Love, Heels and Strollers!